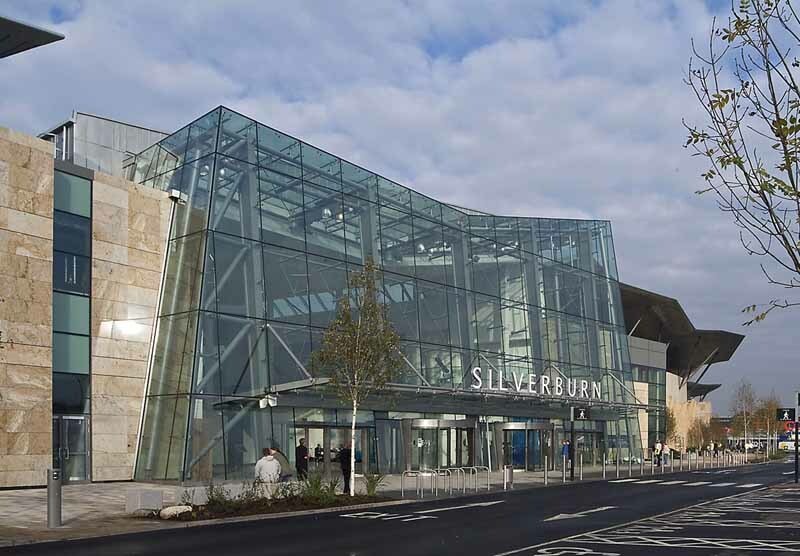 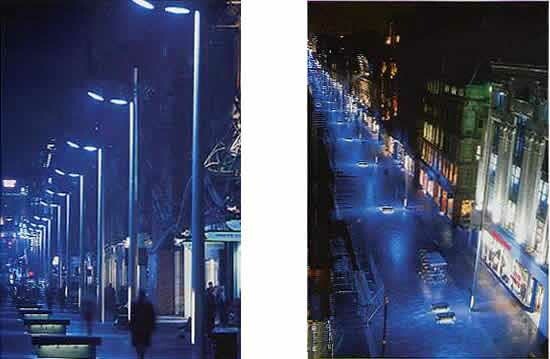 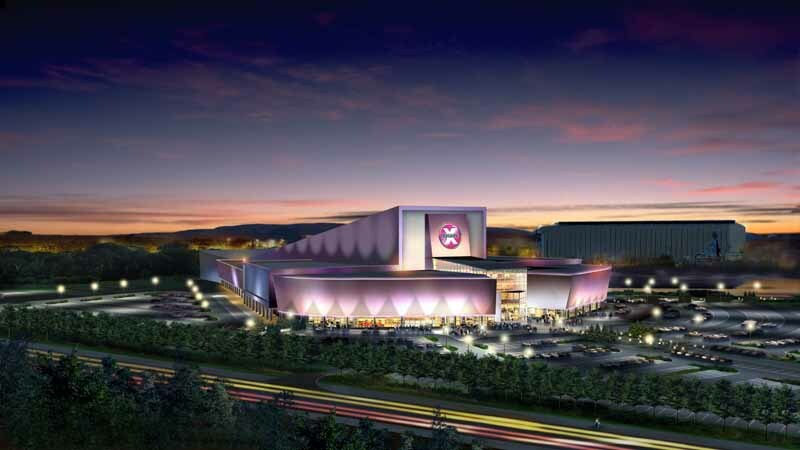 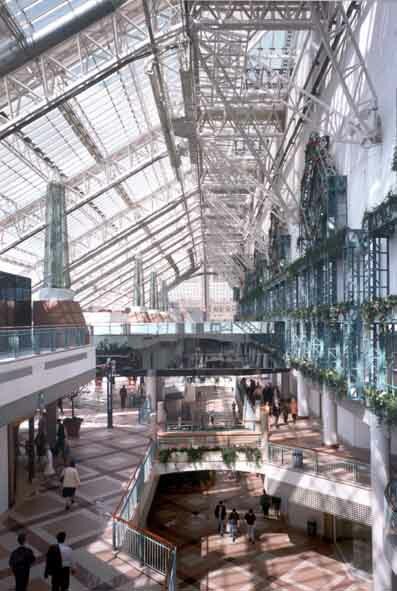 22nd October 2015 – Glasgow City Council has given initial permission in principle for an extension to the city’s Silverburn shopping centre, reports Construction News Scotland. 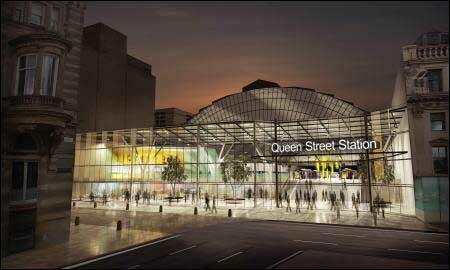 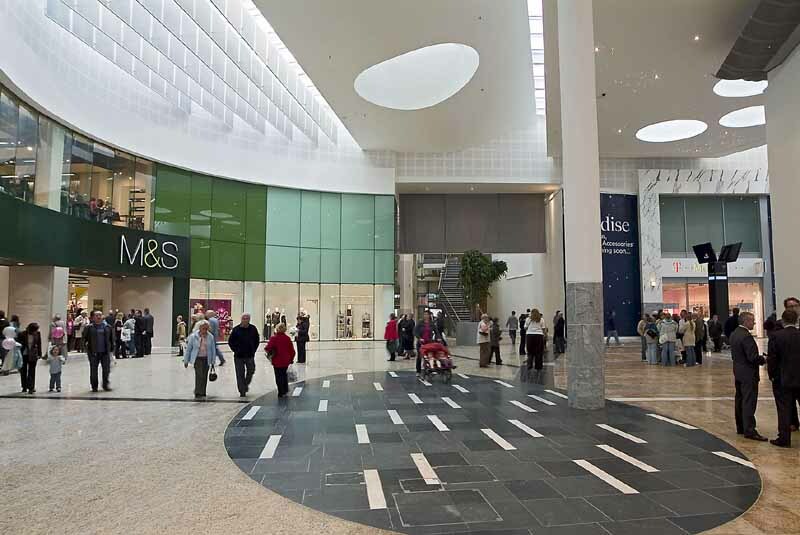 Glasgows newest and biggest shopping mall opened its doors to the public today. 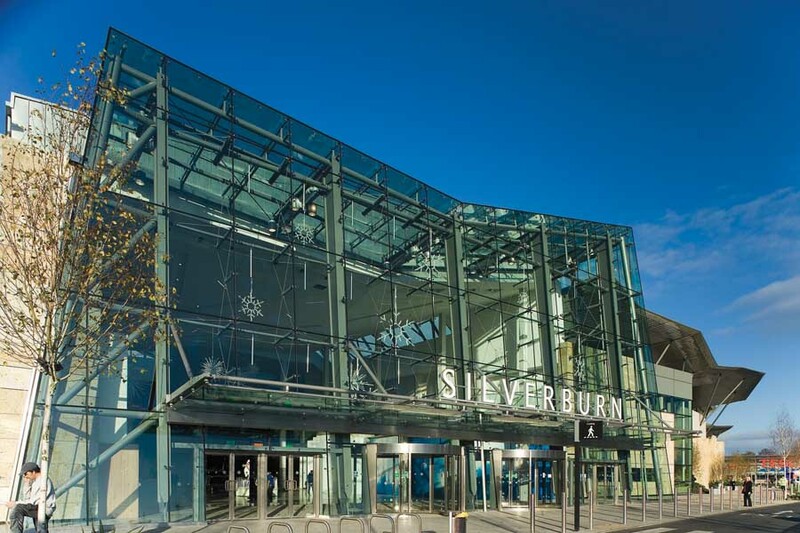 After ten years in the making Silverburn is open for business. 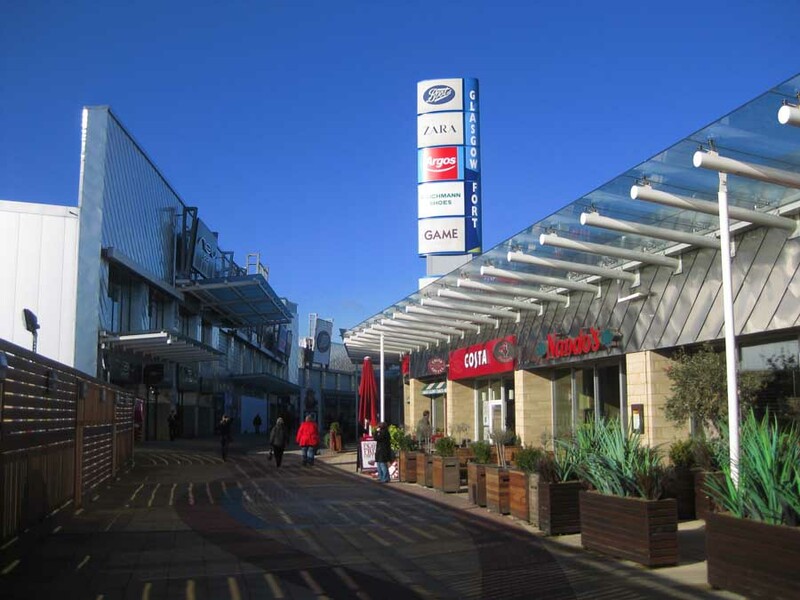 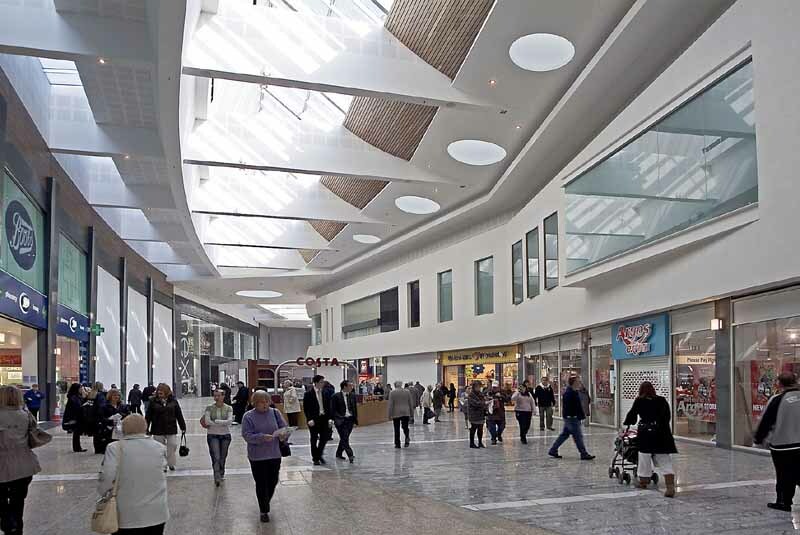 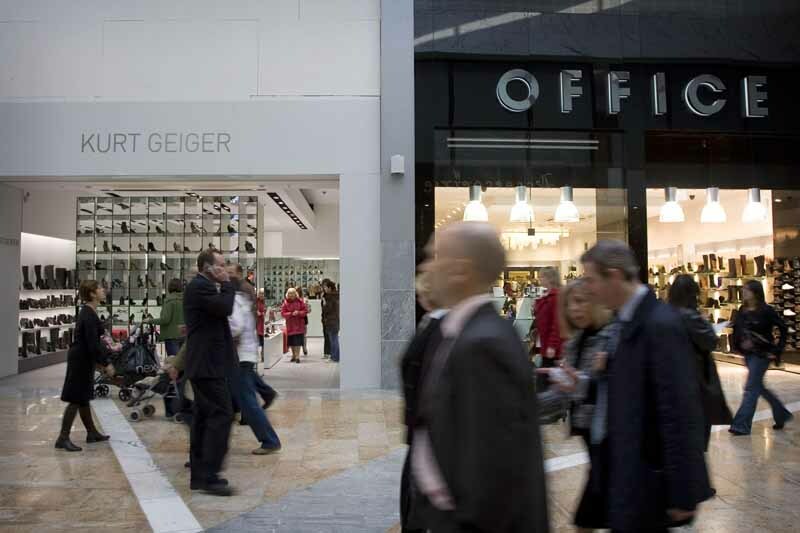 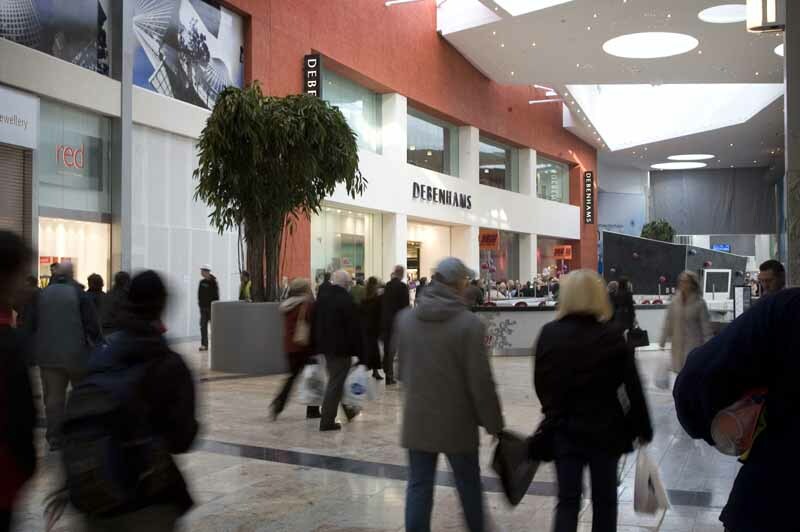 Civil & Structural Engineers : Stuart McTaggart Ltd.
Silverburn Shopping Centre is the largest purpose-built regional development in Scotland and CACI predict it will become number four in the retail ranking for Scotland behind Glasgow, Edinburgh and Aberdeen city centres.